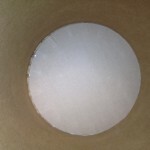 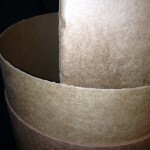 Cardboard drums, fiber drums, fibre drums or barrels are all different names for the same thing. 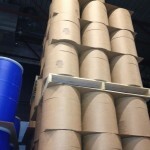 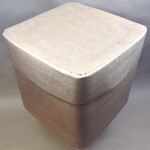 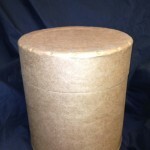 We stock fiber drums from 1 through 55 gallon sizes. 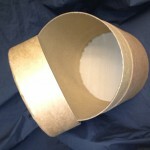 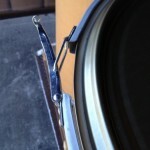 We carry all fiber drums, with no metals parts, making recycling very easy. 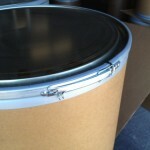 We have Lok-Rim® drums that are suited for dry and solid products that have a steel cover and a leverlocking ring. 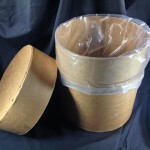 If you need a drum for liquids, consider the 30 gallon or 55 gallon Liquipak® drum with a plastic cover and a 5 mil polyethylene lining. 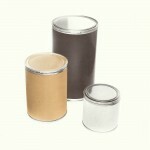 We even stock a 12 gallon square or Ro-con drum. 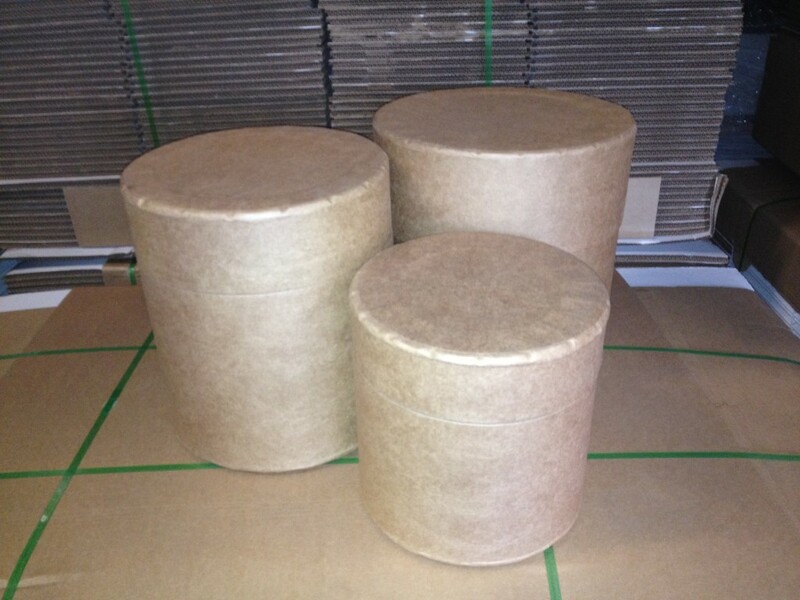 Fiber drums have many uses and can be found in the chemical, pharmaceutical, glue, paint and food industries. 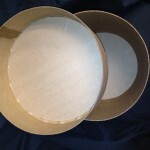 In addition to what we normally stock, in many instances we can have drums custom made for your requirements with as small as a 50 piece minimum order.